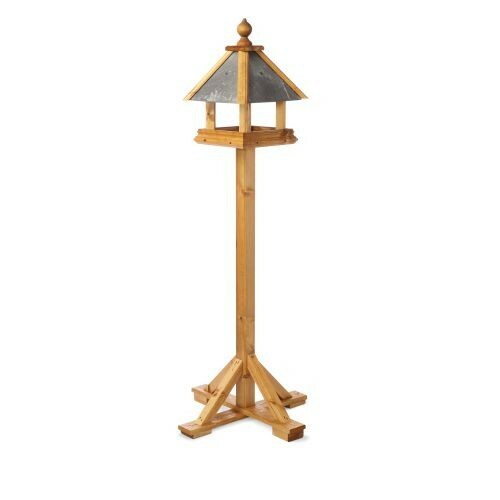 The bedale bird table has been handcrafted from Swedish redwood and has a handcrafted carved finial and shaped tray. 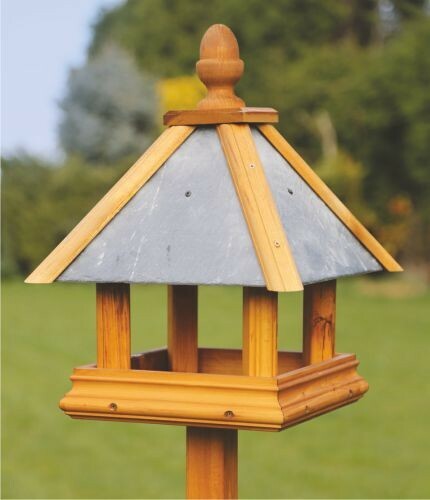 The bird table also has a genuine slate roof and looks great in any garden setting. 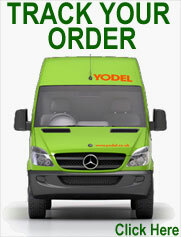 The height of the Bedale bird table is 175cm. 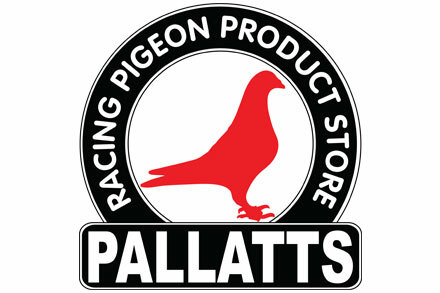 The Bedale bird table also has shaped rims and an upright roof.